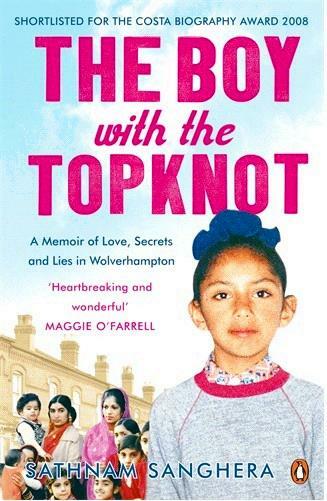 Excellent first novel tackling the theme of cultural difference and growing up. Gripping and laugh out loud funny from start to finish, Sanghera tackles delicate themes and issues in multicultural Britain admiringly. If you like his style and manner from his column in The Times then you will enjoy this.